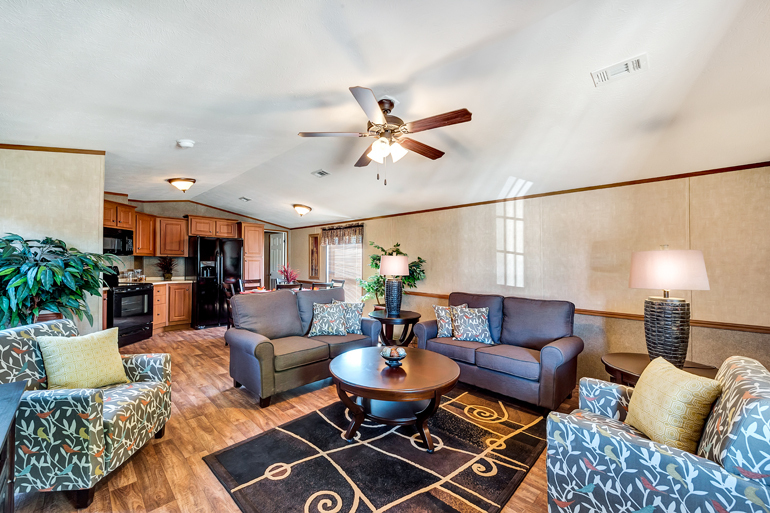 National Homes, located in Alvarado, Texas offers only the finest-quality manufactured homes from the most prestigious manufactured home builders in the United States. 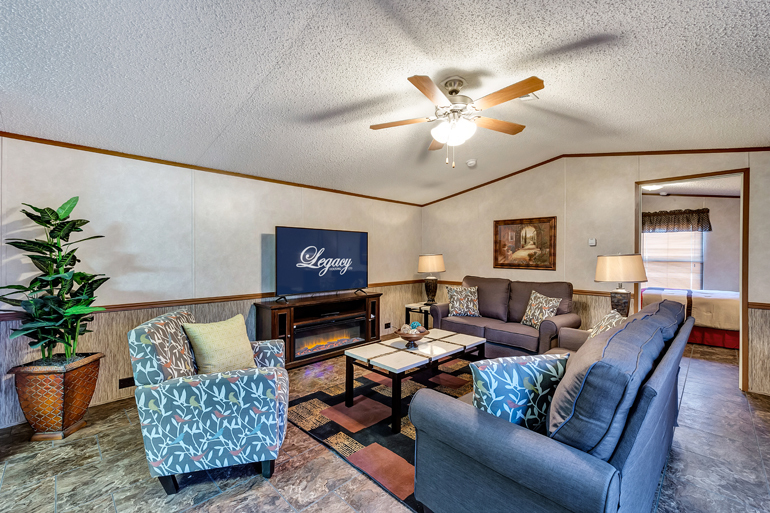 We serve the state of Texas and surrounding areas and invite you to view all of the beautiful floor plans that we have listed, see virtual 3D tours, and quickly receive price quotes. 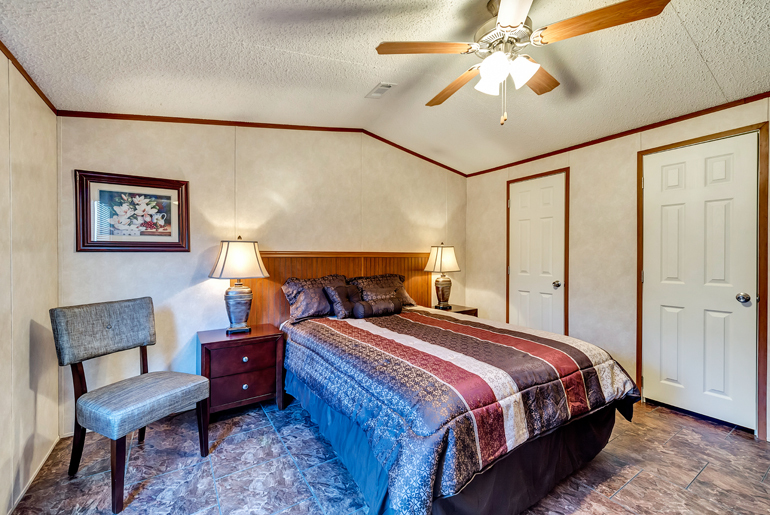 Our staff is some of the most knowledgeable in the industry, and we will walk you through the entire process of purchasing a manufactured home. We are comprised of only trustworthy individuals, who are willing to give you honest answers to any question you may have. From start to finish, you can count on the staff at National Homes to guide you. We at National Homes provide some of the most affordable options for housing in the state of Texas. 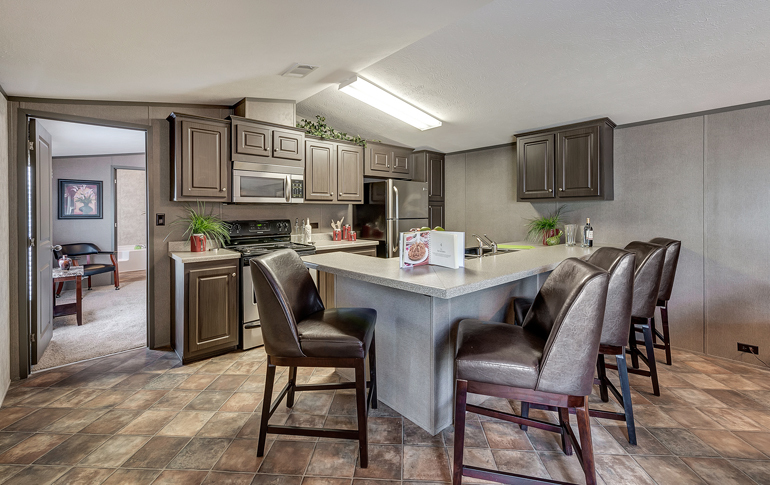 Regardless of your budget, our staff can find a manufactured home that suits your needs, while being in your price range. We are committed to making sure that you leave satisfied. Buying a home is likely the largest purchase any individual will make in his or her lifetime. We are aware of this, and take it into consideration with every home that we sell. Due to the complexity of the home buying process, we do whatever we can to make things easy, and affordable for you and your family. At National Homes, we are committed to being by your side throughout the entire home buying process. We have a strong focus on building relationships with our customers, and our family always has room for more. Whatever your needs may be, we will make sure to give you a unique experience that you will not soon forget. Every home purchase is different, and we are aware of that. We do whatever we can, every day, to make our customers feel at ease throughout the transaction. You can count on us to show you a level of professionalism that you have never seen before. We utilize virtual 3D home tours to make the home buying process as easy as possible. Virtual 3D home tours allow individuals and families to put themselves inside of a home that has not yet been constructed. The technology that we use to achieve this helps put families and individuals at ease with their purchases. The ability to buy a home that has not been constructed is a forward-thinking step in the right direction for the manufactured housing industry. When you come to National Homes, you can expect several things. Aside from affordability, and excellent customer service, we provide a level of quality that is unmatched. We take the time that is necessary to ensure that your home is precisely what you are looking for, and suits all of your needs. 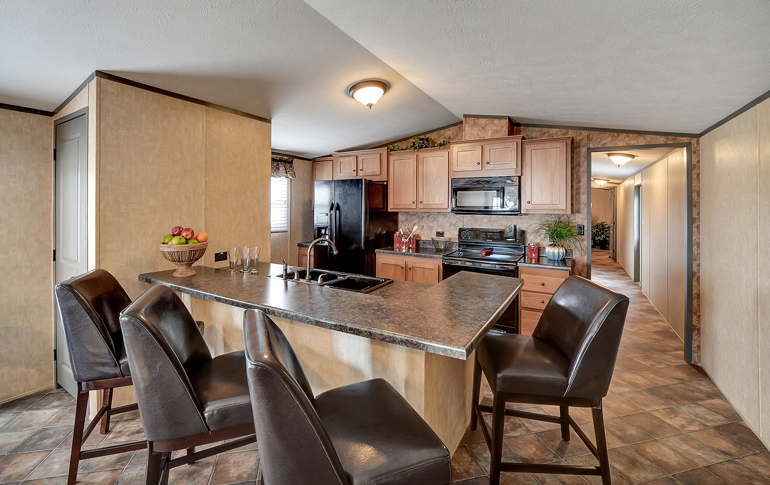 The manufactured homes that we sell offer a wide-variety of customization options. We also have numerous quality-assurance processes in place to make sure that the product you receive is above and beyond your expectations. 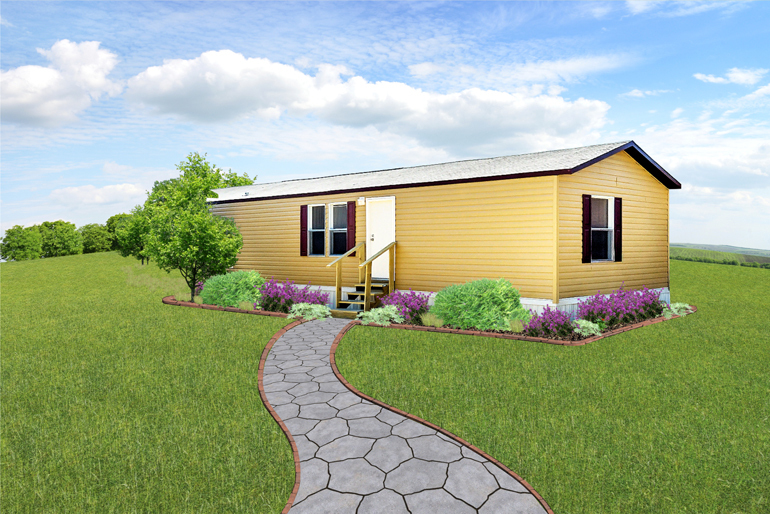 Now is the time to invest in a manufactured home. It has never been easier than it is now for you to find the home of your dreams. At National Homes, honesty comes first. You can count on us to be fully transparent with the entire process of a home purchase. We take trust very seriously at National Homes. We treat each customer uniquely as a family member, and that does not stop after the sale. We are trying to build relationships with the hard working people of Texas. Regardless of what information you may need, our staff can and will provide you with the answers to your questions. You can count on us. I had been shopping around for a new manufactured home and landed on National Homes’ website. I couldn’t be happier with the level of service that I received. The staff helped me through the entire process and were friendly throughout the transaction. I recommend National Homes to any home buyer in Texas.